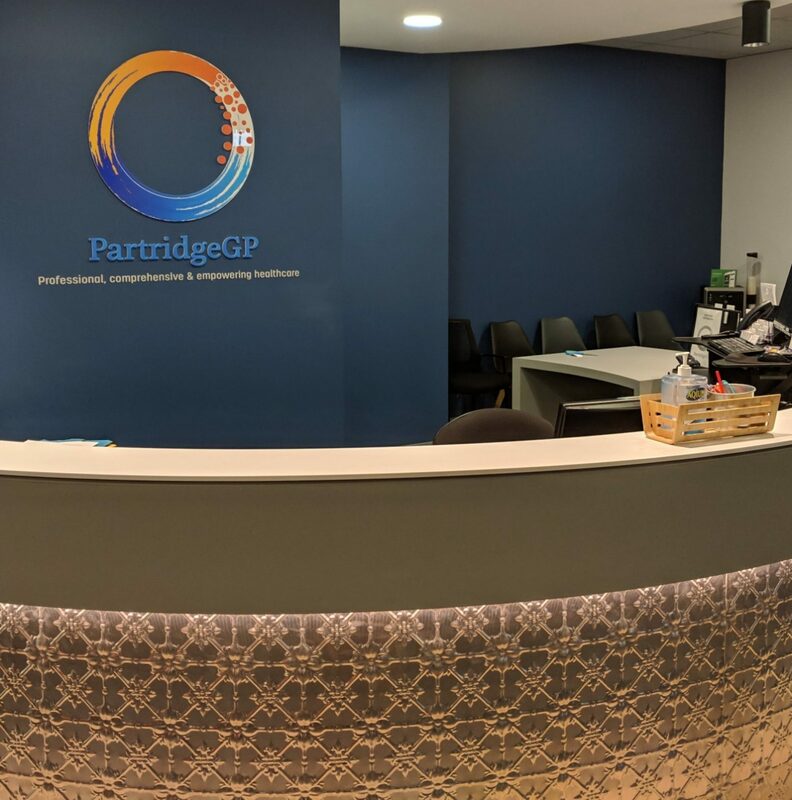 Partridge Street General Practice prides itself on good old fashioned care with all the modern technology mostly behind the scenes. HotDoc is the modern technology that’s not in the background! 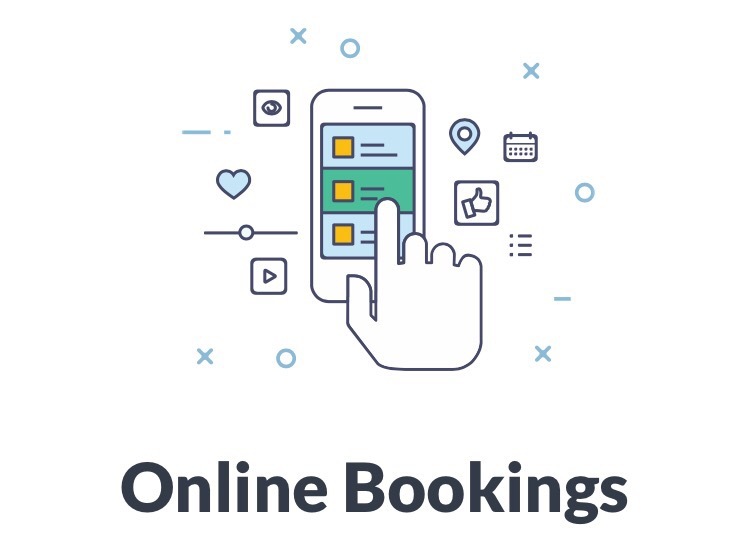 Just imagine booking anytime, from anywhere, from your mobile phone or computer. This is the future – here now -all to make it easier for you. 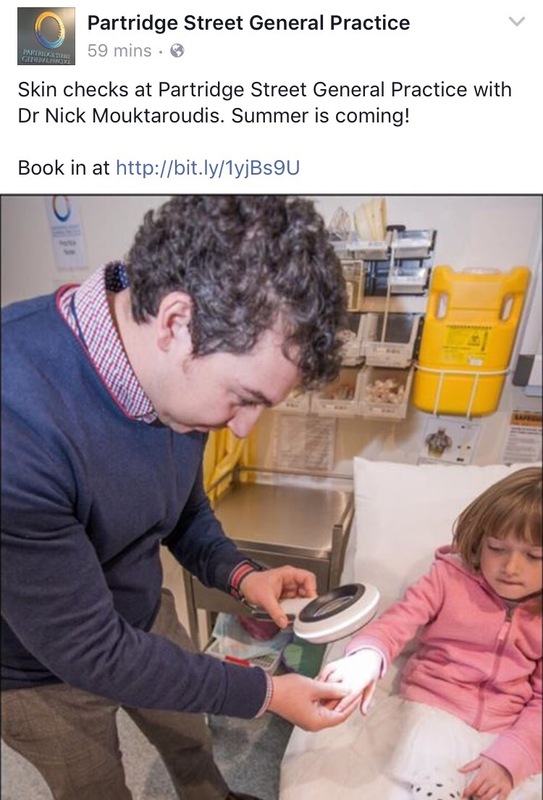 Dr Nick Tellis recently spoke with HotDoc – see what he had to say here. 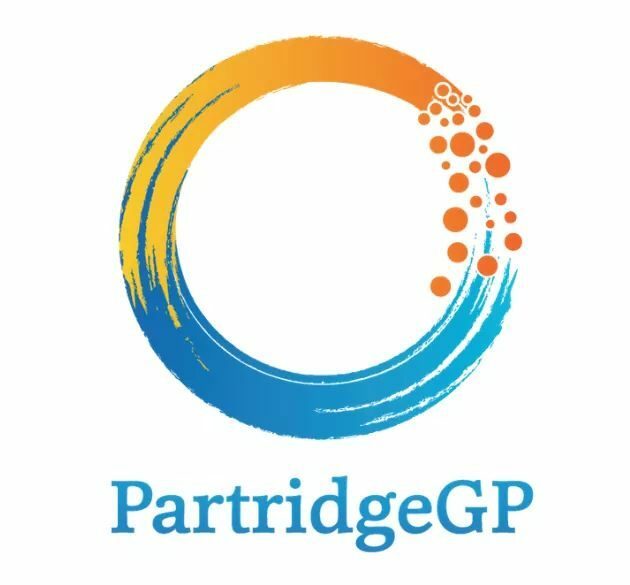 Remember, the Partridge Street General Practice team is here to help – and HotDoc is too!